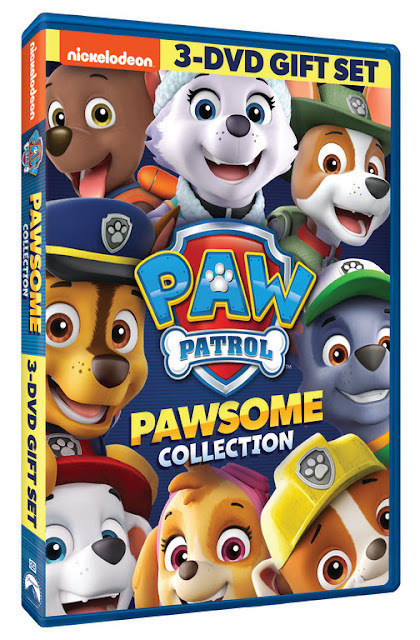 Win: One lucky winner will receive PAW Patrol: PAWsome Collection DVD! The deadline for entries is February 1, 2019 11:59pm HST. If you submitted an eligible entry and it is chosen by random.org as the winner, you will be notified via email on or about February 2, 2019 (make sure your email address is in your profile or comment and be sure to check your junk/spam, etc. folders) and will have 3 days to respond. 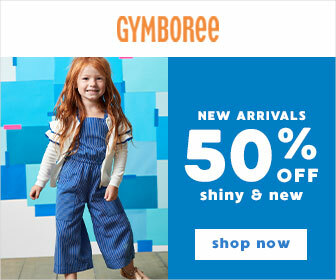 I would love to win this for my granddaughter. She is a 100 percent Paw Patrol FAN. Well because nothing makes me happier than to win a giveaway! I would like to win because I am a new mom and I know in a year or two my son is going to love this show. I would love to win this for my nieces because they love Paw Patrol! I liked and follow on facebook. I would love to give this to my three great grandchildren! Thanks for the opportunity! I'd love to win because my son loves Paw Patrol! I would like to win this for my son, he loves paw patrol. I would love to win for my grandson becuz he loves Paw Patrol. Thanks for the awesome giveaway! I would love to win this because my littles are obsessed with Paw Patrol. My grandchildren would absolutely like to see the cool, PAW Patrol PAWsome Collection DVD always.. I have grandchildren that would definitely like to watch the amazing, PAW Patrol PAWsome Collection DVD everyday. My nieces and nephews would really enjoy seeing the marvelous and fun, PAW Patrol PAWsome Collection DVD for a great time.. I have nieces and nepbews that would enjoy seeing a fabulous, PAW Patrol PAWsome Collection DVD many times. My many children would just love to watch the awesome, PAW Patrol PAWsome Collection DVD for a fun time.